Because the second Thursday of the month is Valentine’s Day, we have pushed our general meeting to the third Thursday. 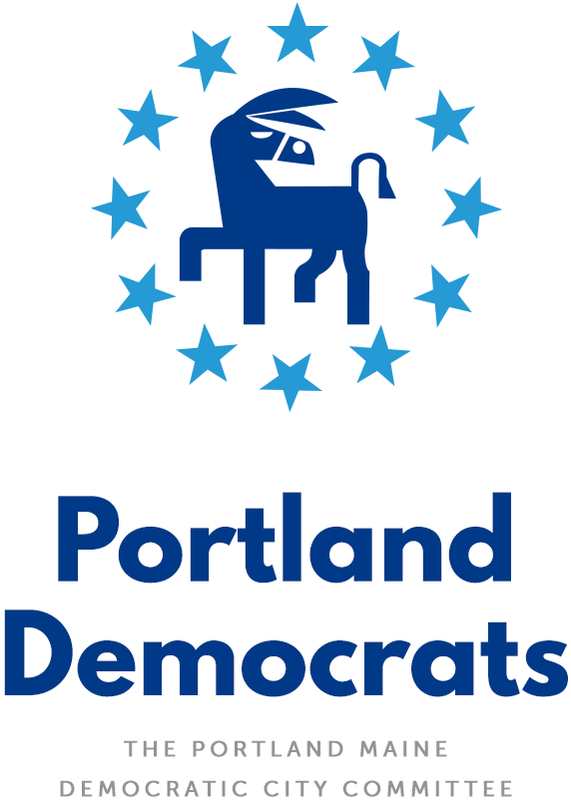 This is the first meeting in a series where we will be rotating throughout locations across Portland, and spending time discussing hyper-local issues in addition to our regular business. This first meeting will be focusing on the East End, which is District 1 for the City Council. An agenda will be posted at least a week prior to the meeting, but attendees are encouraged to bring their own thoughts, concerns, and ideas for the East End. Please bring your friends & neighbors!